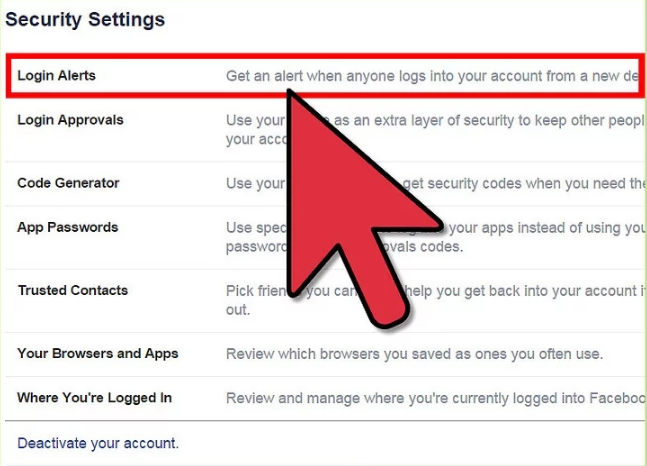 Do you want to get alert when someone try to open your account? 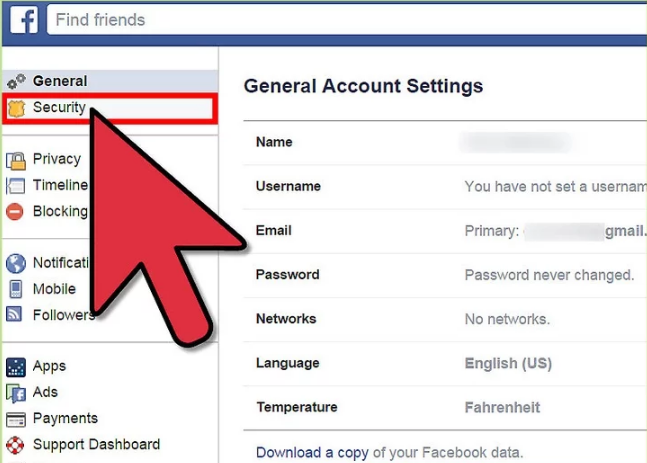 1.login to your Facebook account. 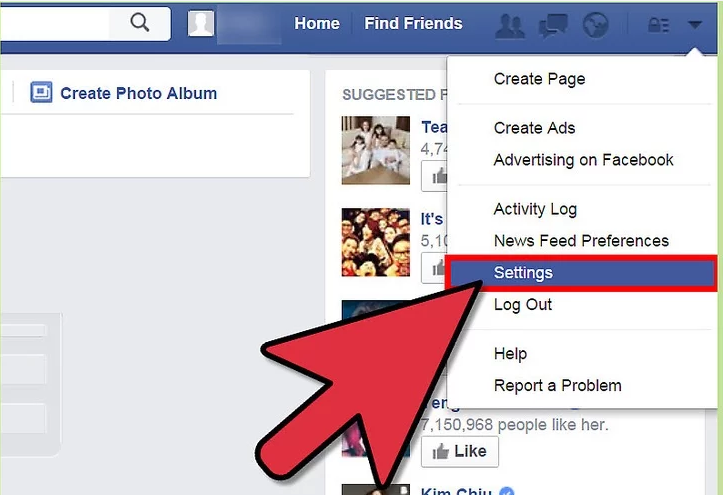 2.Open the account setting page. 3. Select "Security" on the left side of the page. 5. 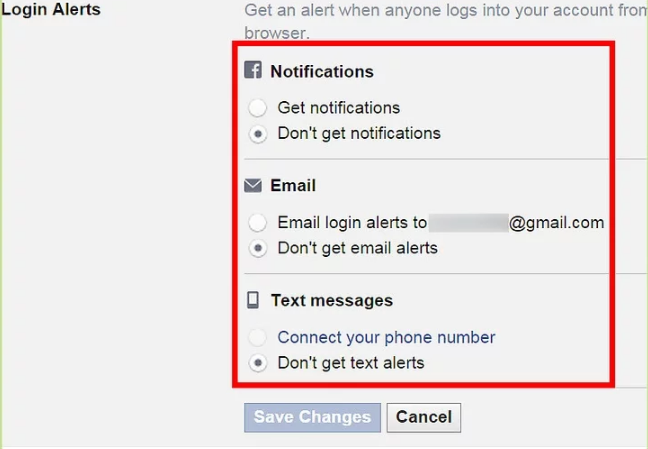 Under "Login Notifications" you can select 'Email' and 'Text message/Push notification'- Facebook will notify you when your account is accessed from a computer or mobile device that you haven't used before. 6. 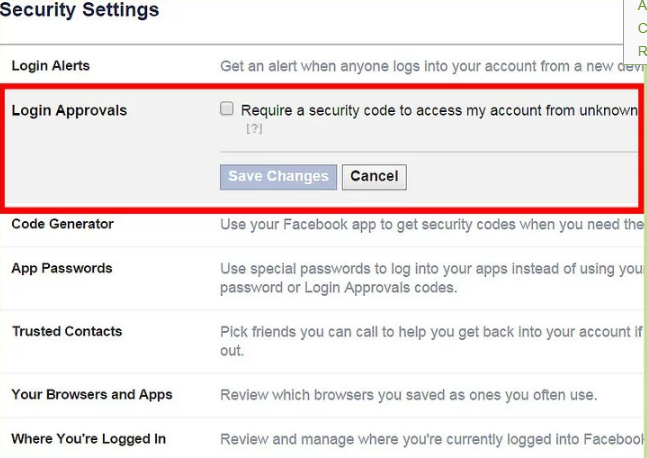 "Login Approvals" - This will require a security code upon accessing your account from any unknown browsers.